Primary Oven Capacity: 2.5 cu. ft. This freestanding gas range has four functions with pre-set temperatures, including Bake, Broil and Convection Bake allowing you to use a variety of cooking styles. Designed for multi-shelf cooking, this freestanding dual fuel range provides 2.5 cu ft of total capacity, enough room for a large family roast. The consistent flame and heat distribution of the gas burners combined with highly responsive dials offer precise heat control. Perfect a slow simmer for sauces or an intense heat for searing steaks. Cleaning is quick and simple. 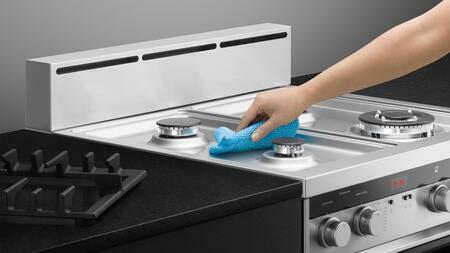 The cooktop is easy to clean as it is made from a single piece of stainless steel that contains spills. The oven door and its inner pane of glass can be removed for easy cleaning. The double glazed door keeps the heat on the inside, protecting your hands and surrounding cabinetry. 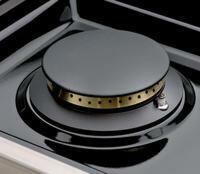 The gas cooktops flame failure safety device automatically turns off the gas if the flame is accidentally extinguished. 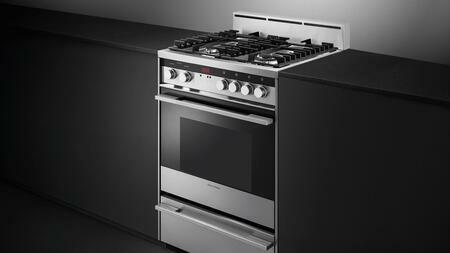 With their black reflective glass and stainless steel finish, our freestanding cookers are designed to match the rest of Fisher & Paykel’s kitchen appliance family. 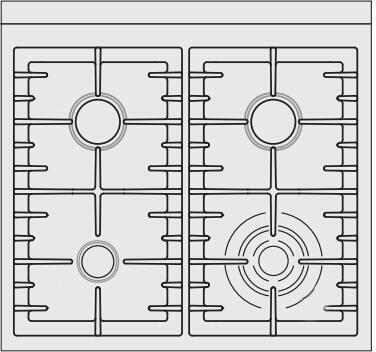 The Bake function radiates heat from the top and bottom of the oven whilst natural convection currents evenly distribute heat. Moisture is retained to provide light, succulent dishes. For best results, only bake on one shelf at a time. 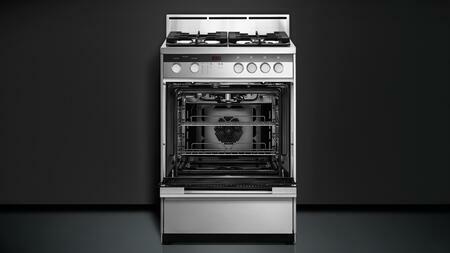 Convection Bake generates heat at the top and bottom of the oven, with the fan creating airflow throughout. 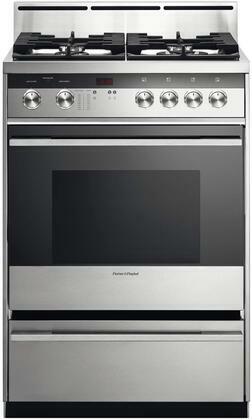 The increased airflow speeds up cooking so oven temperatures can be lowered by 20oC for most recipes. Ideal for baking biscuits, muffins and cakes. The Broil function delivers intense heat from the inner region of the top element when you need to quickly grill one or two portions. Perfect for cooking crispy chicken breast, steak and fish. The intensity can be finely controlled; ‘HI’ is ideal for quick surface browning. 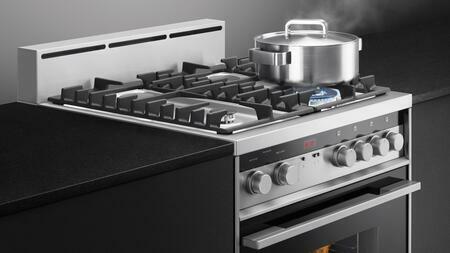 The Triple Ring Burner gives you more flame, and therefore, more heat for an even faster cooking. 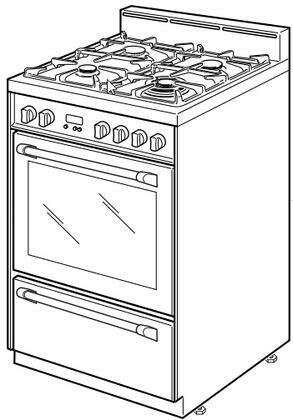 This range has several functions with pre-set temperatures, including Bake, Broil and Fan Forced allowing you to use a variety of cooking styles. Cleaning is made simple with the flat surface of the electric range; the self-cleaning oven function and easily removable oven door. I am in love with this range. First, it's very modish and gives a great look to our kitchen. But most importantly, it's very functional. Burners are very adjustable. The oven is great as well and heats up quickly. Very easy to clean and looks new again. 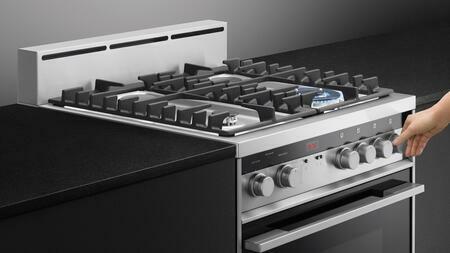 This Fisher Paykel stove is the best. The simmer burner works great and the quick boil burner is awesome. Oven Heats up quick and bake everything with perfectly. Nice looking and works flawless. The light in the oven and the timer makes cooking easy. Looks great. Fits well as measured. Easy cleanup and exactly what we needed. We got a great deal on this oven. I like the quick boil feature and warming zone. I have cooked a few meals and have really enjoyed it. It's easy to keep clean. The range is great, easy to clean and I love it. 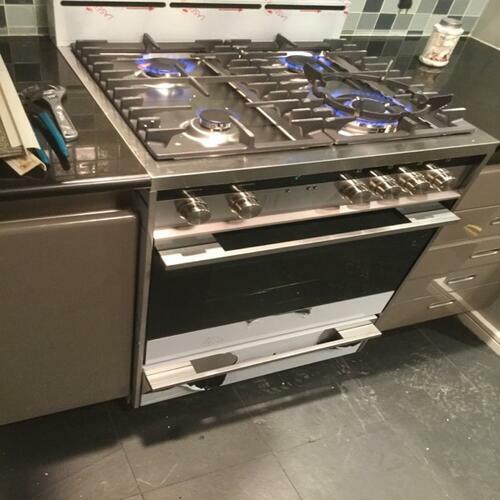 Everything works right, we are very satisfied with this stove. Great addition in my kitchen. It works very well. I’m happy with all the great features it has. I love it. Impressed with what I have used so far. It is the center point of my new kitchen. Amazing product! This range was bought to match our new microwave and has performed well. Excellent Value. 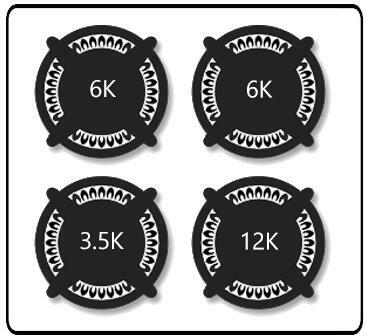 Several Burners accept multiple size cookware. This one is the best I have ever owned. This product has more quality and design compared to other brands reviewed. 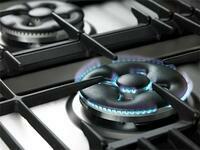 The burners are different sizes that allow you to cook with different pans etc. The clear oven door makes it easy to check what's cooking inside so you don't have to open the door and lose heat.